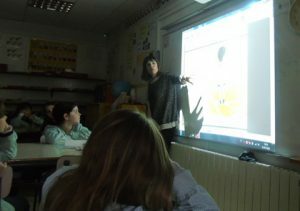 School visit at the AVET School in Terrassa. 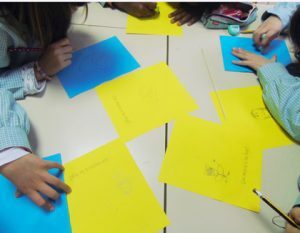 Explanation of the Process of creating an Illustrated Story. Explanation story and draw!! !